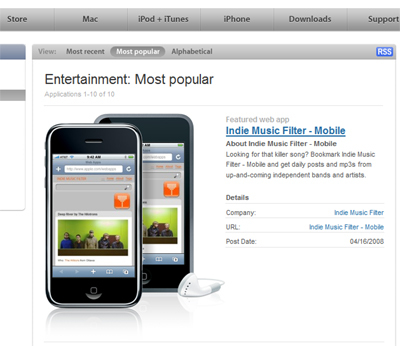 The iPad and is Indie Dead? What do you think? 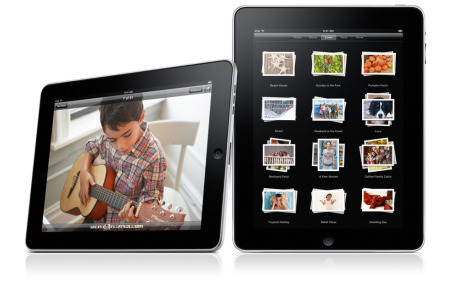 Apple launched the iPad yesterday. Wonder how my sites look on it? Do I need one? So many questions. It does look cool, but SFgate points out some shortfalls. Head to Paste to read about the Death of Indie, whatever that means…. also, The Independent included me in their post on most blogged about artists. This went up yesterday. Noticed a spike in the traffic too… Again, if you’ve got one of these iPhone/iTouch thingys, bookmark the mobile page.